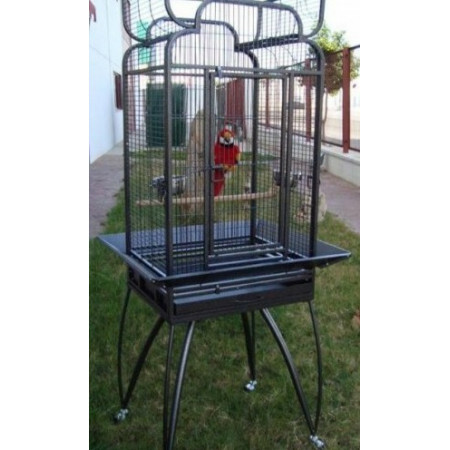 Cages and aviaries resistant materials suitable for placement in the garden. - Extertronic, S.L. 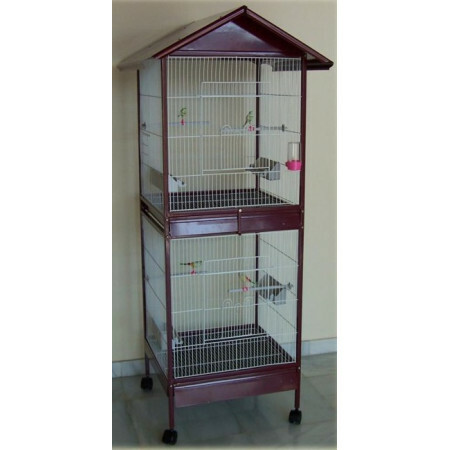 Cages and aviaries resistant materials suitable for placement in the garden. Garden There are 36 products. Aviary indoor and outdoor. Easy mobility thanks to its wheels swivel so you can place it in anywhere. This cage may place the deems necessary accessories. Aviary for parrots, lovebirds and nymphs in color black. Stand with wheels, easy to move. 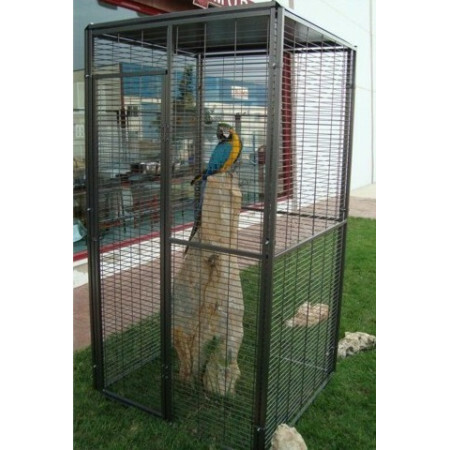 Cage with opening to have direct contact with your pet. This set can be used indoors and outdoors. Special metal cage tropical birds. Indoor and outdoor cage. It incorporates a stand at the bottom of the cage. Easy accessibility for maintenance and introduction of accessories for your pet. Double Aviary for all types of birds. It is ideal for gardens, with built-in wheels to move easily from one place to another. Easy access for cleaning and maintenance. Divided into two departments. Accessories included. 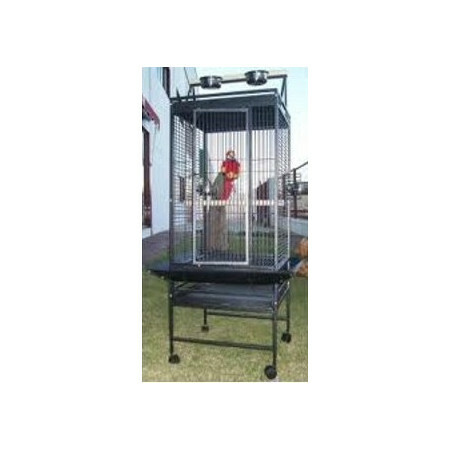 Aviary Cage body with support and wheels to move it easily to the desired location. 2 waters roof. 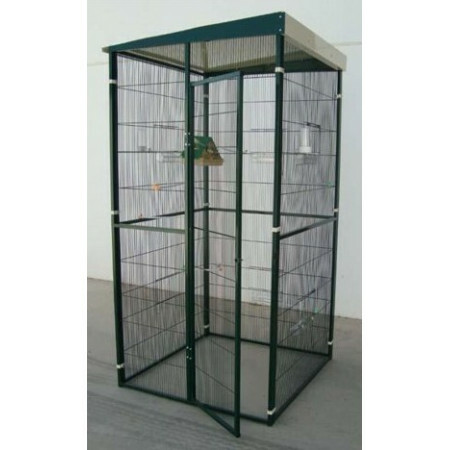 Cage robust specially designed for exotic birds. 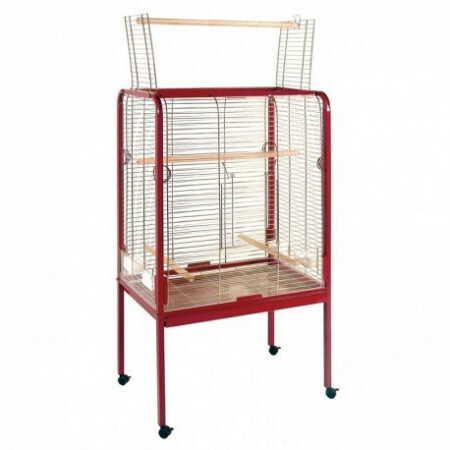 Cage with top opening for better training of your pet. Easy accessibility for cleaning and introdcution of accessories for your pet. With wheels incorporated for better mobility. Special aviary cockatiels and lovebirds. The interior contains platforms with stairs, better training of the birds. Easy accessibility for maintenance and cleaning, you can remove the bottom tray. Incorporated wheels for better mobility of the cage. 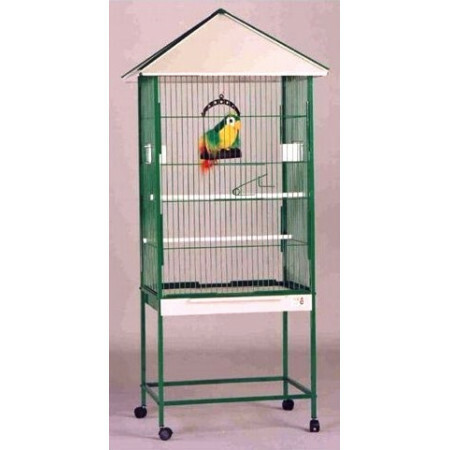 Aviary for parrots for both indoor and outdoor. 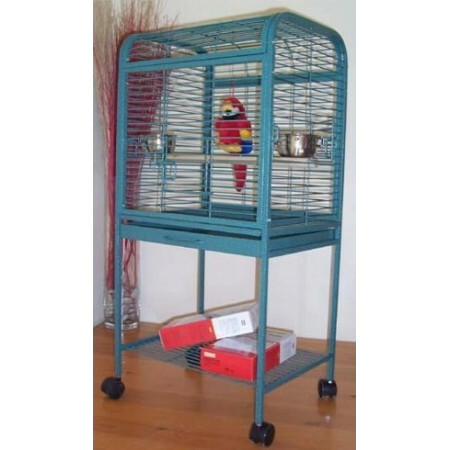 Cage with wheels for easy if mobility. 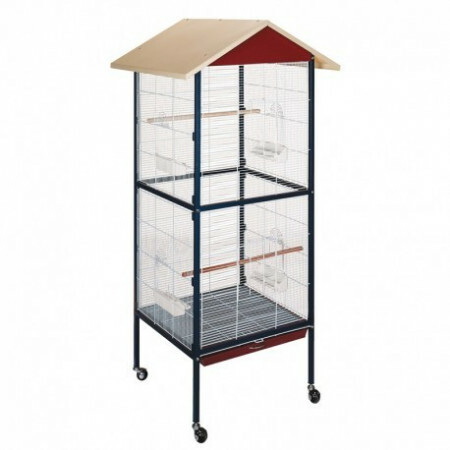 Aviary for parrots for both indoor and outdoor. 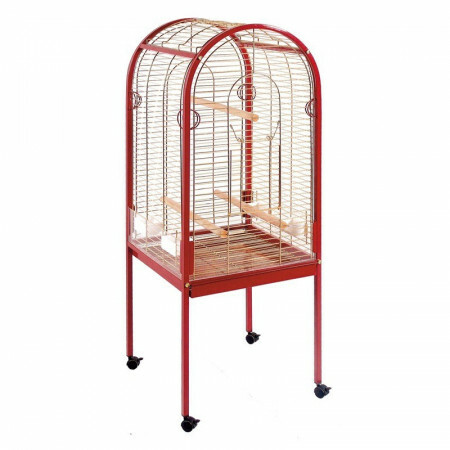 Will have real contact with your pet, as this cage has opening in the top. Cage with wheels for easy mobility. 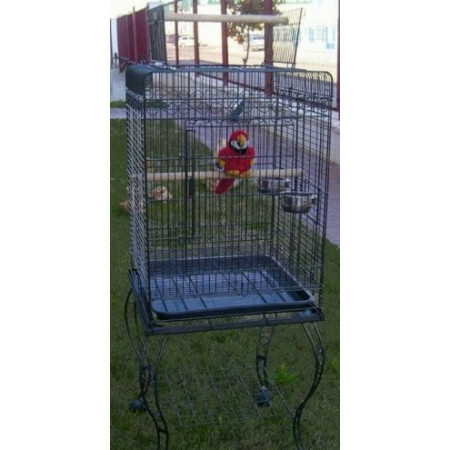 Aviary that by their characteristics is special for parrots, macaws, parrots. With special support on the roof with two feeders, for better training of the pet. Easy accessibility for cleaning and introduction of accessories for your pet. With built-in wheels for better mobility. 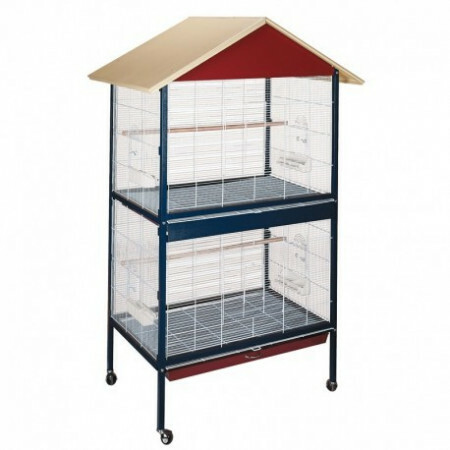 Aviary cage duplex, two separate in the same aviary, in order to separate the bird cage when required. With supports and wheels to move it easily to the desired location. Roof 2 waters. Tropical bird metal cage and the parrot and macaw. It is especially suitable for the garden. 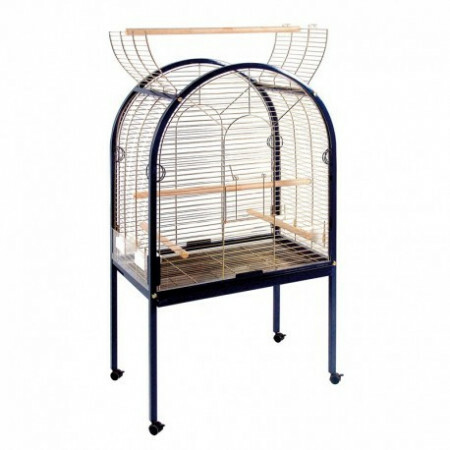 This cage has an opening in the top, where the bird will be outdoors so you will have contact with your pet. It is also used for training, since it has a support. 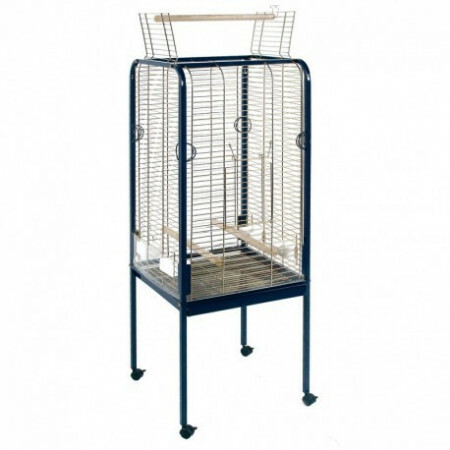 Aviary with zinc coated mesh special for garden. Suitable for parrots and other exotic birds. You can move anywhere in the garden because wheels that is incorporated. The roof of the cage to be four water pours when it rains the water better. 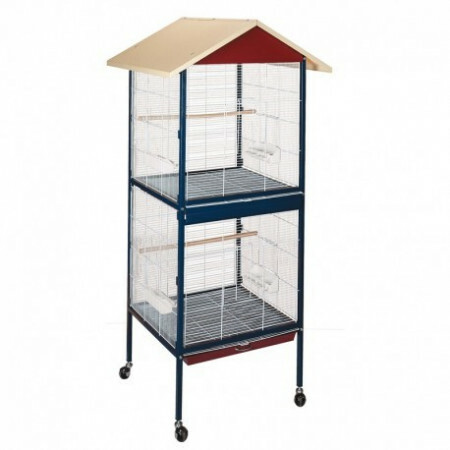 Aviary cage duplex, two separate in the same aviary, in order to separate the bird cage when required. With supports and wheels to move it easily to the desired location. 2 waters roof. Aviary which by its nature is special for parrots, a macaws, cackatoos. Easy access for cleaning and placement of accessories for your pet. Special support the roof with two feeders for better training of the pet. Built-Wheels for better mobility. Includes all necessary materials forassembly. Two types of panels, mesh and mesh door that lets you mounted in various ways. Easy to install and resistant to corrosion. You can attach all kinds of accessories and door locks. Easy access door can be opened from within and from without. 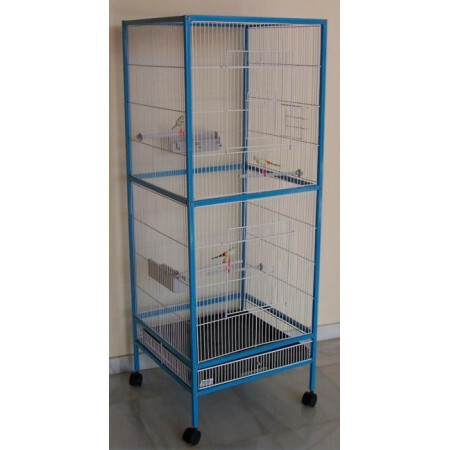 This cage is modular aviary contains three types of panels: mesh, mesh or opaque door, so you can set up different ways. Made of durable outdoor material. Allows for attaching the accessories you want in the cage latches and locks on the doors. The door can be opened from inside or outside, which makes access very easy. The aviary not include accessories.